Insurify researchers analyze over a million automobile insurance shopper applications to determine which drivers are most likely to pose a threat behind the wheel. Over the last decades, the United States has greatly reduced the frequency of drunk driving and and the all-too-predictable accidents that result. Thanks to advocacy efforts, educational campaigns, and evolving social perceptions of the once-common practice of getting behind the wheel after too many alcoholic drinks, the number of fatalities resulting from alcohol-impaired driving dropped by 27% between 2005 and 2014, according to the the National Highway Transportation Safety Administration. However the news isn’t all good. According to The Centers for Disease Control and Prevention (CDC), 28 people are killed in drunk driving accidents every day, with 10,265 individuals losing their lives in 2015 alone. While drunk driving accidents are a nationwide problem, there are state-to-state differences in how likely you are to encounter an intoxicated driver in your headlights. To determine which states’ drivers are most likely to pose a threat, the insurance comparison site Insurify analyzed over a million automobile insurance shopper applications to determine which drivers are most likely to pose a threat behind the wheel. Insurify provides car insurance quotes based on customers’ answers to questions about driving history, vehicle type, and other personal data. The rankings in this article are based on a set of 1.3 million automobile insurance shopper applications. Each shopper was asked whether any drivers on their policy application had been ticketed or arrested for drunk driving, allowing Insurify to calculate the percentage of shoppers in each state with a history of intoxicated driving. The data correlates well to a CDC study of driving behavior by state. Additional data from the CDC on state-level DUI fatalities from 2003 - 2012 is added to the analysis. The following states have the highest prevalence of drunk driving in the nation. While Hawaii usually evokes images of sandy beaches and palm trees, there is a darker side to the island. Ranking 10th on the list of drivers with a DUI history, Hawaii’s reputation as an island paradise is tempered by the relative frequency of drunk driving. With 3.2% of auto insurance shoppers reporting a DUI, and 2.1% of survey respondents admitting to intoxicated driving in the last 30 days, America’s only island state comes with its own vehicular perils. That famous Rocky Mountain High comes with an increased risk of accident due to drunk driving. With snow storms, winding passes and plenty of recreational traffic, Colorado’s roads can be a challenge in the best of times, but when you factor in the elevated incidence of drunk driving they become an even greater challenge. With stiff administrative penalties for first-time convictions, Colorado is doing its best to reduce the danger posed by DUI. It’s been reported that cold and dark climates contribute to alcohol abuse, which may explain Minnesota’s high ranking on this list. With the highest latitude of any of the Contiguous United States, Minnesota’s winters are not for the faint of heart. With 3.7% of auto insurance shoppers reporting a DUI in their past, it seems possible that the climate is taking a toll on Minnesota’s drivers. With just over three million residents, Iowa may not be the most populous state, but it is nonetheless home to a high proportion of inebriated drivers. The state has approximately 114,000 miles of public road—plenty of room for trouble when you consider that 3.8% of auto insurance shoppers report a DUI on their record. Home to some of America’s most picturesque countryside, including the stunning Glacier National Park, Montana is also home to a large population of intoxicated drivers. Though it is one of America’s wildest states, the perils of getting behind the wheel intoxicated are no less severe in Montana than anywhere else. Nebraska may sit at the center of the country, but it is among the top states for drunk driving. Though it’s known as the birthplace of the iconic drink Kool Aid, Nebraskans propensity to consume alcoholic beverages and take to the road is not a laughing matter. With 3.9% of its insurance shoppers admitting to a DUI, the Cornhusker State has plenty of room to improve road safety. Known for their dairy production, unfortunately it seems that Wisconsinites are drinking more than milk. Ranking fourth on the list of states with a drunk driving problem, Wisconsin and its roads are more dangerous than most. 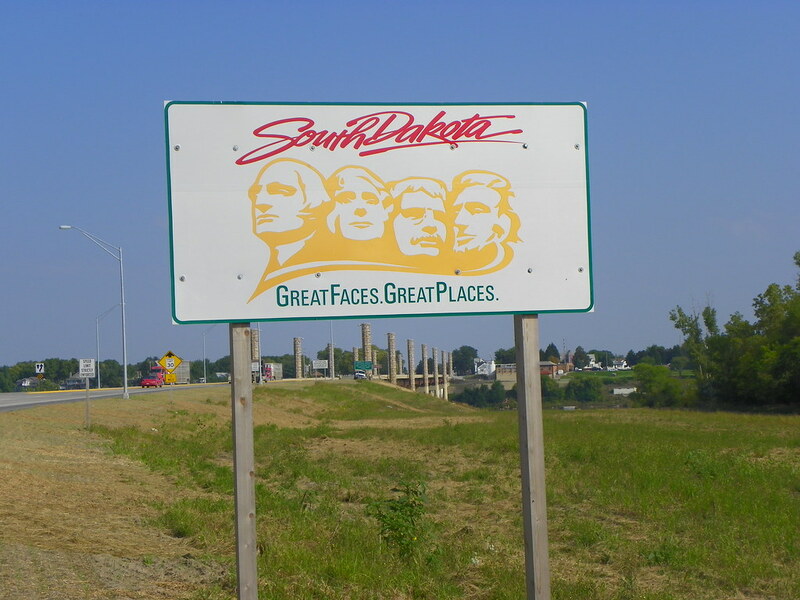 South Dakota’s Mount Rushmore and Badland National Park put the state high on the list of iconic tourist destinations. The annual Sturgis Motorcycle Rally brings over half a million motorcyclists to the state, but they’d best beware while in town - with 5.6% of insurance shoppers having had a DUI ticket or arrest, South Dakota presents drivers with an elevated risk of accident. 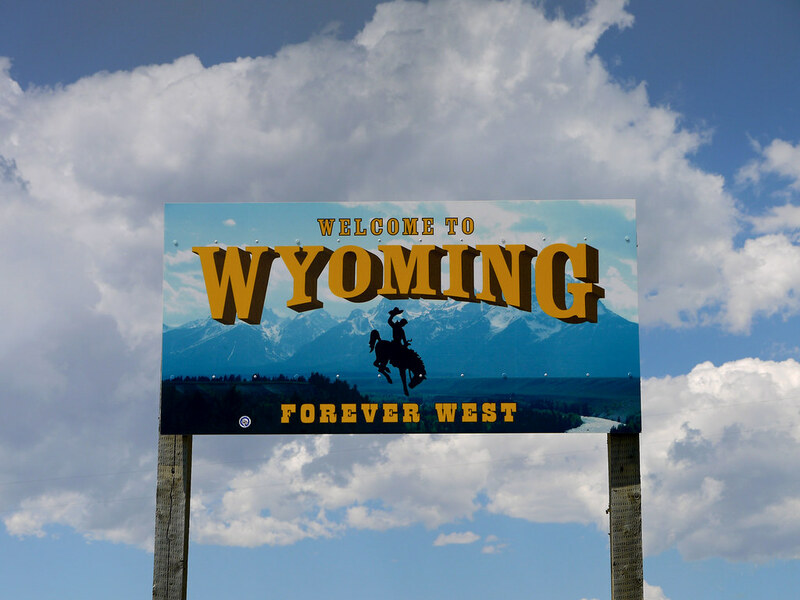 Usually associated with the natural wonders of Yellowstone National Park, Wyoming would likely prefer not to be known as the state with the second highest rate of DUI violations in the U.S. With more than 6% of auto insurance shoppers admitting to a DUI incident, Wyoming drivers rank second on the list of states with the highest prevalence of drunk driving. The unfortunate designation of the state with the highest percentage of drivers with a DUI history goes to North Dakota. According to data on auto insurance shoppers and from the CDC’s survey of driving habits, North Dakota is the epicenter of America’s drunk driving problem. Drivers in this border state would be wise to drive defensively and, of course, never get behind the wheel after consuming too much alcohol.